Per Colorado state statute, it is the Sheriff's responsibility to provide search and rescue capability within their counties jurisdiction. The Clear Creek County Sheriff's Office has authorized the Alpine Rescue Team to fulfill this statutory responsibility. 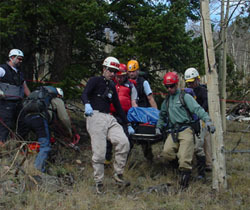 The jurisdiction of the Alpine Rescue Team spans county-wide, excluding municipalities. trucks, to snowmobiles, to ATVs. 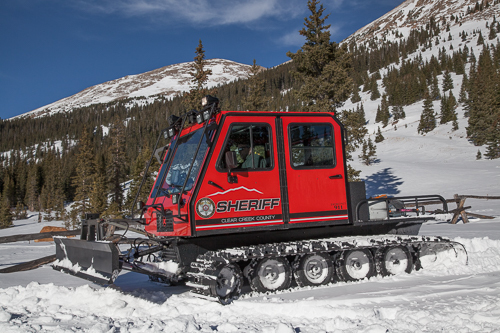 The Alpine Rescue Team is tightly connected to the Clear Creek County Sheriff's Office through the emergency dispatch and communications system. Whenever CCSO dispatch receives a call requesting back country rescue, the Sheriff's office notifies the Alpine Rescue Team's mission leaders. They, in turn, alert appropriate members via personal communications radios. private donations from the public. year card. 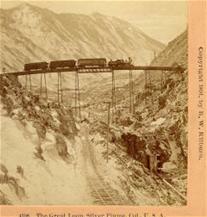 Please call (303) 679-2376 to purchase your CORSAR card today.